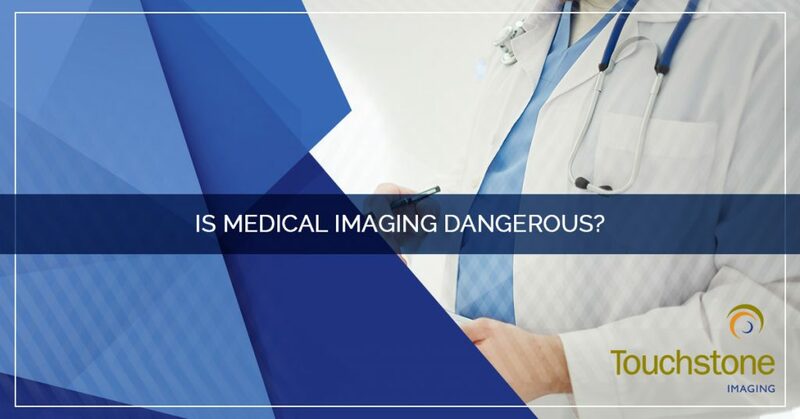 Anything dealing with medical imaging and radiology can seem kind of frightening because there is a great deal of unknown. 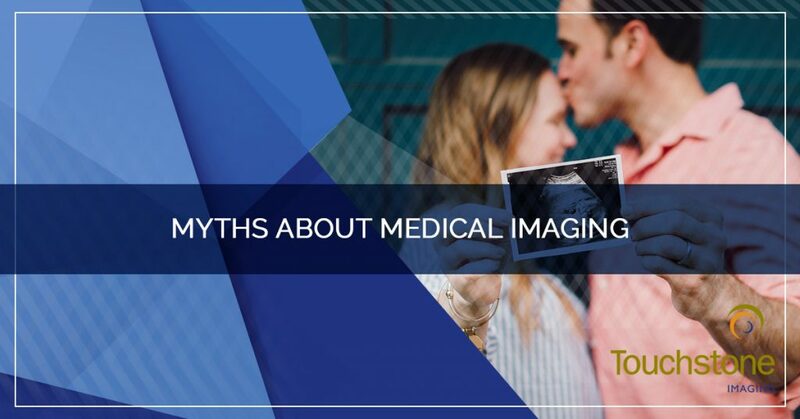 Additionally, there are a number of myths that surround X-rays, MRIs, and other forms of imaging. TouchstoneImaging is here to sort fact from fiction. Myths of any kind can be misleading, but when it comes to medical procedures, they can be downright harmful. The last thing anyone in the medical profession wants is for someone to avoid necessary treatment or procedures, solely due to a lack of knowledge and information. 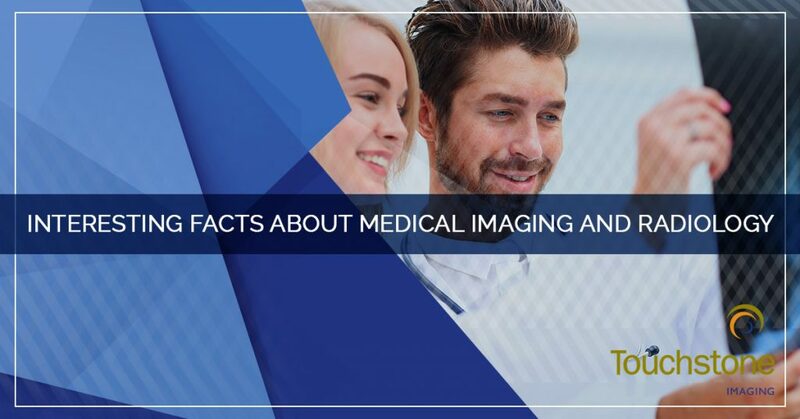 Stay with us as we dispel some of the medical imaging myths, and schedule your next appointment with us. Myth #1: X-Rays are harmful. This myth has a relatively long history. It would seem that nearly everyone knows about Marie Curie, the scientist who championed working with the element radium, and how her death is thought to have been caused by her work with radioactive substances. The bombing of Hiroshima and Nagasaki is another example where people quickly began to understand how dangerous radiation can be — and of course, movies, TV shows, and books added fuel to this growing fear. The truth is, X-rays are much safer than people might immediately assume. In those aforementioned examples, people did not really know the effects of radiation and handled things in a way that would be considered wholly unsafe, dangerous, or downright egregious by today’s standards. As NHS reports, “Generally, the amount of radiation you’re exposed to during an X-ray is the equivalent to between a few days and a few years of exposure to natural radiation from the environment.” They also explain how the part of your body that’s subjected to an X-ray is exposed to a very low dose of radiation, for only a fraction of a second. NHS also quotes the UK government’s study, in which getting an X-ray of something, such as your teeth when you visit the dentist, has less than a 1 in 1,000,000 chance of causing cancer. 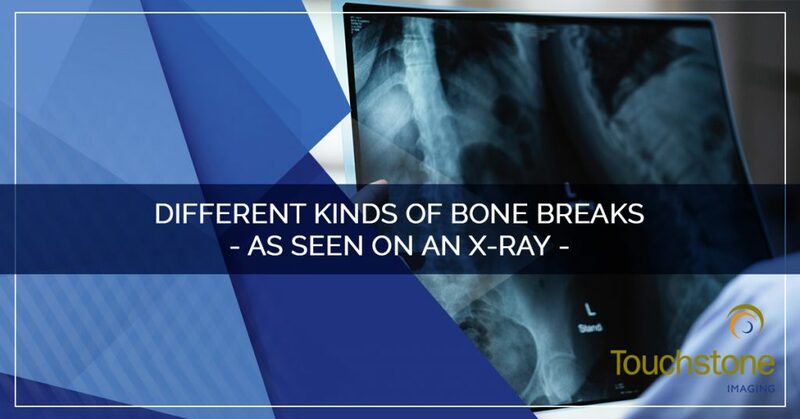 There is still a risk with X-rays and radiation, but you have just as much of risk developing cancer from living your life, being exposed to background radiation that exists in the environment. 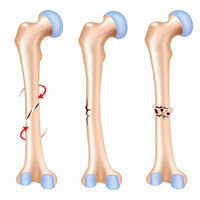 On the whole, X-rays are conducted in a very safe manner and can provide insights that could very well save your life. Myth #2: Pregnant women should not get X-rays. This myth is again related back to the first one, however, there are still many people who think X-rays are safe but can harm a fetus. There is potentially some truth in this myth, but because we’ve advanced our medical knowledge, understandings, and procedures so much in the past century, X-rays can target specific areas of the body that would have virtually no impact on pregnant women, or their babies. If you’re pregnant and need an X-ray of your wrist or your foot, for example, your child won’t be exposed to radiation — and you can wear a leaded apron to protect from any scattered radiation. However, you should still let those at your imaging center know that you’re pregnant so that necessary precautions can be taken. 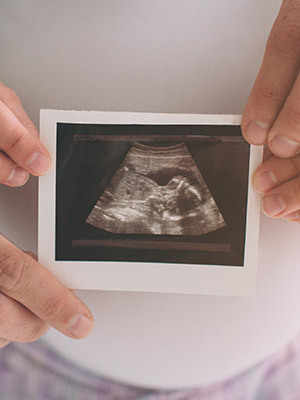 The truth is that, when pregnant women need an X-ray to their abdomen, there’s a chance that this could result in some negative outcomes, but the risk is still considered to be low. But if a pregnant woman needed an X-ray on another part of her body, not associated with her abdomen, there’s very little-to-no risk of radiation exposure. Myth #3: MRIs can give all the answers. If a doctor orders an X-ray or an MRI, that’s going to solve everything, right? Not quite. 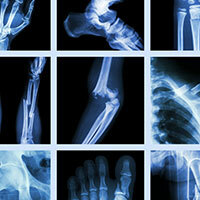 For starters, different types of medical imaging are only useful for different types of things. It’s just like if you were wanting to look at the stars, you’d use a telescope, but if you were trying to look at an interesting insect, you’d use a magnifying glass. 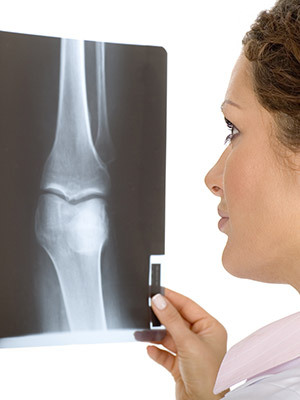 X-rays are good for examining bones and showing internal organs in black and white. 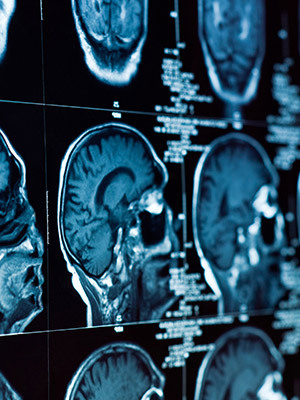 MRIs show organs, bones, and soft tissues in lots of detail. 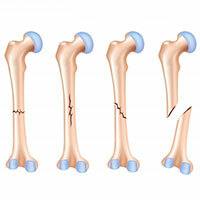 Arthrography looks inside of joints. 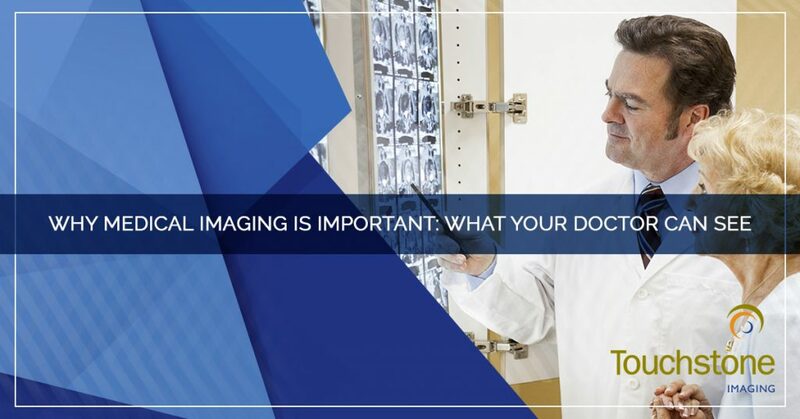 Depending on what needs to be looked at, a specific imaging test will be ordered — but to add onto this, you still might not have all the answers after getting a test. 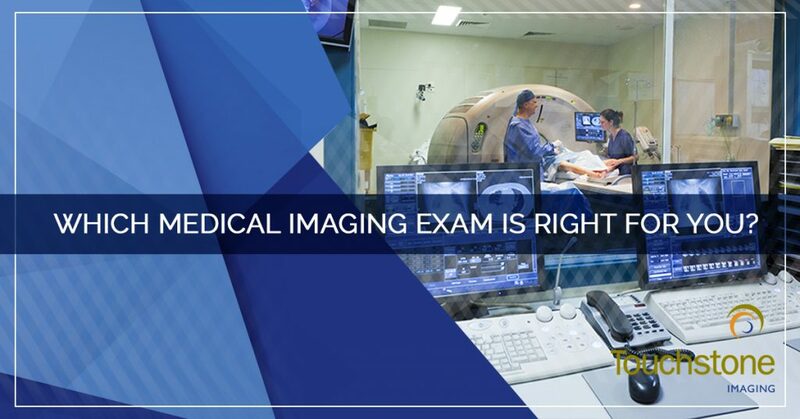 It can be really frustrating, but just because you get an MRI (or a CT scan or an X-ray, for that matter), doesn’t mean a guarantee in your diagnosis. Myth #4: Imaging tests are expensive. 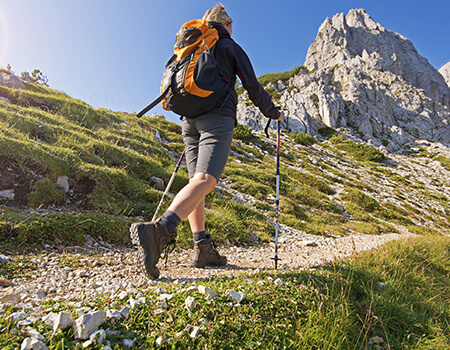 They cost money, it’s true, but how much you’re going to pay all depends on where you go.  Touchstone Imaging is a medical imaging center that has some of the lowest out-of-pocket costs, especially when compared to hospitals. Since hospitals run around-the-clock, they need to raise costs where they can in order to stay afloat and continue to function. 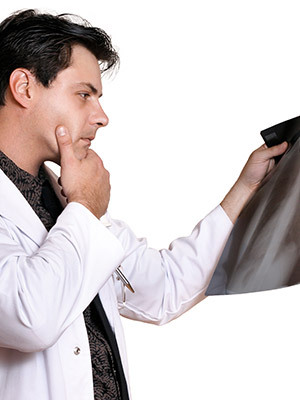 When you schedule an X-ray, MRI, or CT scan at a hospital, there’s a good chance that you’ll have to pay significantly more, while also wait longer to get answers, as well as struggle to schedule an exam in a timely manner. 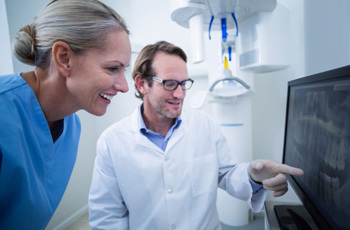 With our convenient imaging centers, you’ll experience incredibly compassionate care, flexibility, lower costs, and the ability to get answers faster — and that’s no myth. 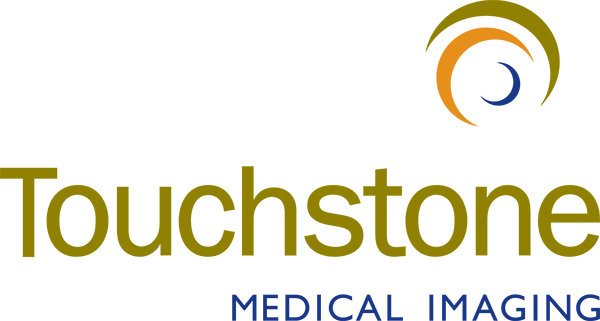 Make your next appointment with Touchstone Imaging at one of our nationwide locations today. We look forward to seeing you!